Calling all Sidmothians and users of Knowle Park and Gardens, especially those who live in the following wards: Sidmouth East, Sidbury, Sidford Village and Salcombe Regis. We need further evidence of any kind of recreational use of Knowle to support our Town Green application. Please contact Kelvin Dent (tel: 514291) or Keith Northover (tel: 515250) or email knowleresidentsassociation@gmail.com as soon as possible. 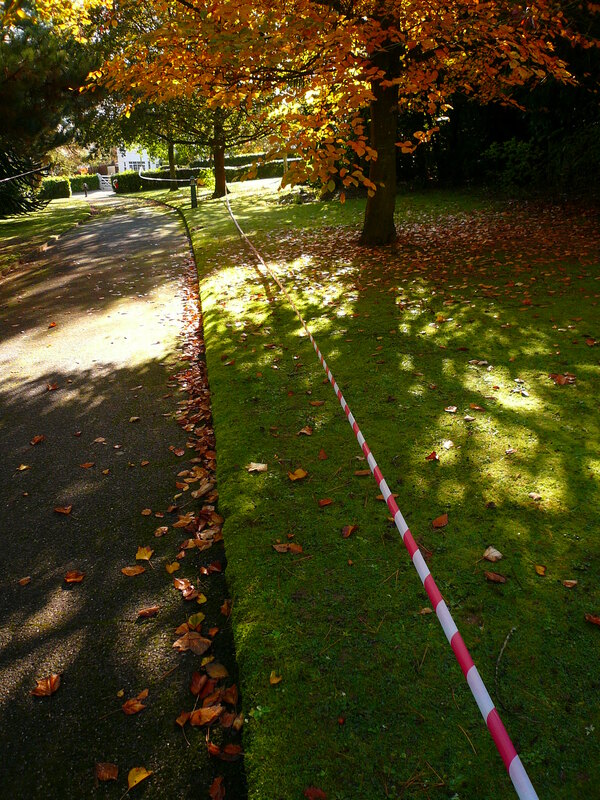 Photo shows proposed boundary of Zone E housing, alongside present footpath leading to Knowle Drive.